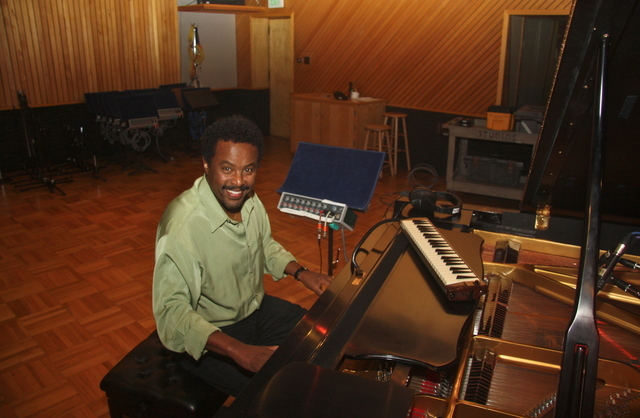 Elias, who was born in Ethiopia and moved to the United States in 1971, has a long resume in the music industry. He was one of the pioneering figures in the Reggae and African music scenes in Northern California during the 1970s. He performed with groups such as Obeah, Axum, Caribbean All Stars and the Rastafarians. After a brief stint in Los Angeles working on the Royal Princess Cruise ship in the 1980s, Elias appeared on a sound track for the television movie Glitz and also performed in the TV series Murder She Wrote. You can learn more about the artist at www.eliasnegash.com. 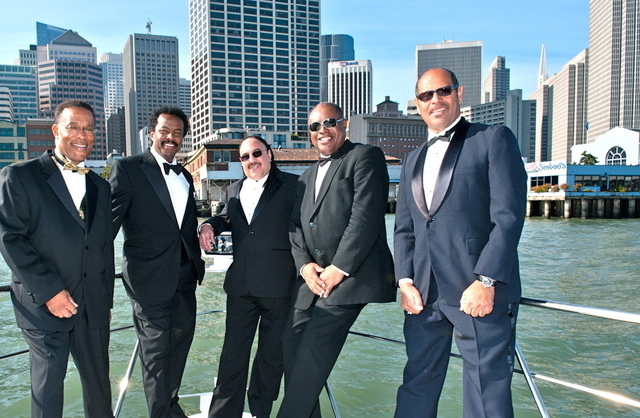 To listen to and order the CD visit: www.cdbaby.com. Hey Elias, thanks for representing bro. Nothing like Cali when it comes to the sun! Just got the CD!!! Great music. Keep on playing brother. Thanks for presenting us Elias Negash, a great musician of our time. Elias is not only a pioneer in the world of music, but he’s also a true human nature. Keep-up the good work brother!